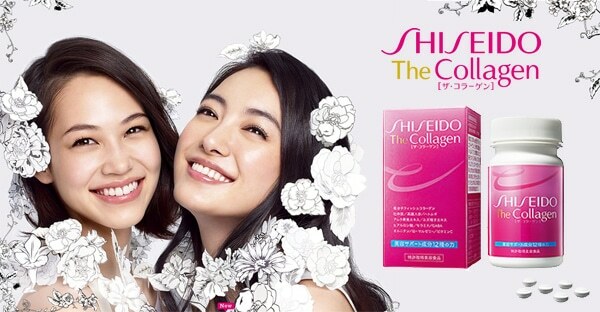 Japanese women love skincare products, especially those that plump up the skin, preventing and reducing fine lines and other signs of aging. 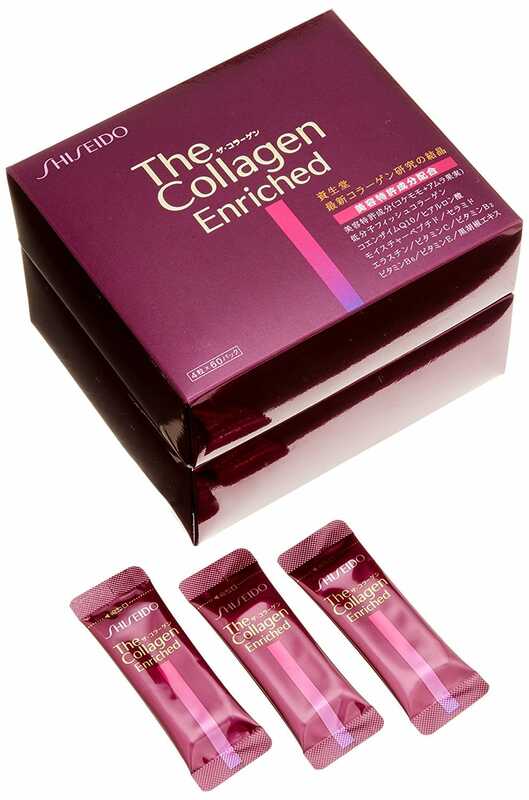 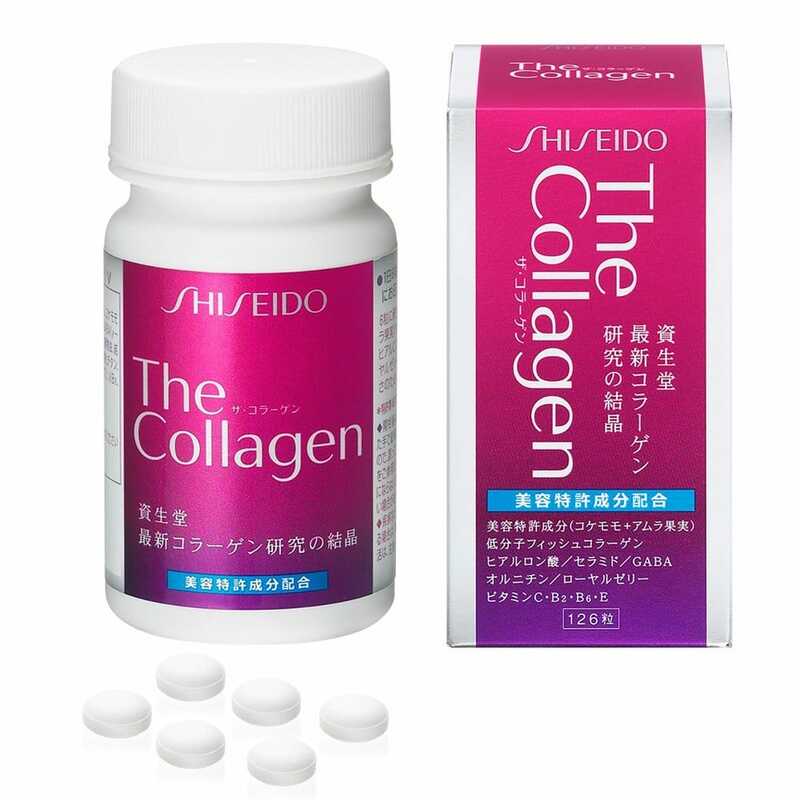 One popular ingredient over the past few years in collagen, and these Shiseido collagen supplements are always at the top of the market. 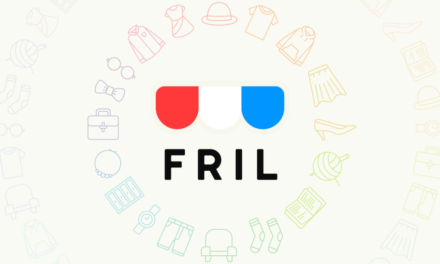 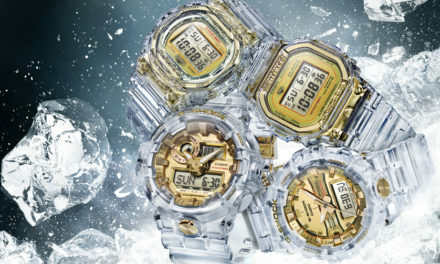 They’re only available for sale in Japan, so stock up now from Japan Goods Finder and have yours shipped to anywhere in the world.